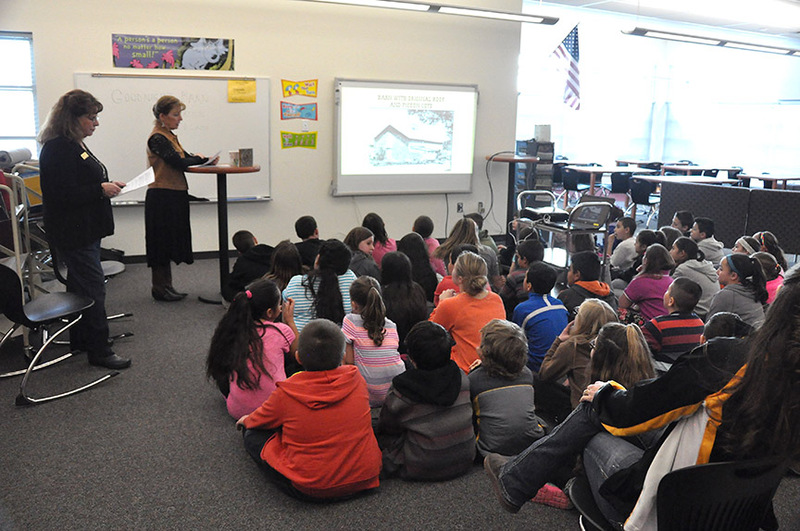 On February 3rd, Linda Crawford and I gave a presentation to North Mesa Elementary 4th graders. I was wonderful to see the joy on their sweet faces as they learned about their local history. My granddaughter, Ashlee, was in one of the classes and she said I didn't embarrass her. Guess it went well.